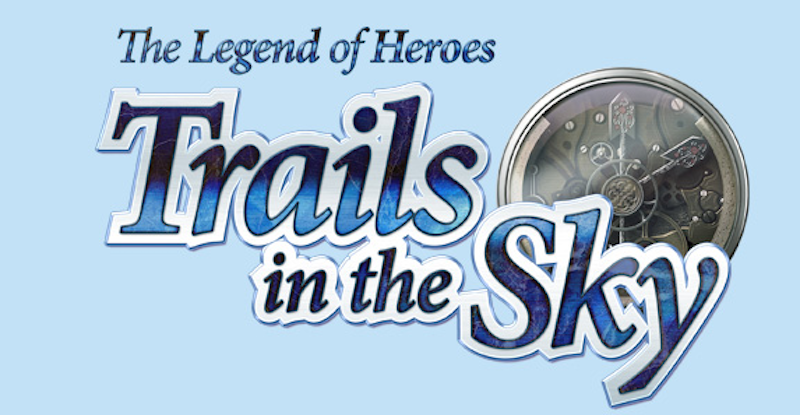 XSEED, publisher of rare yet charming Japanese game material, has announced they will be translating the final game in the Legend of Heroes: Trails in the Sky trilogy and bringing it to US gamers. This is a huge surprise if you have any idea how difficult it was to get the second game translated. Kotaku’s article tells you everything. A team of about two or three people worked relentlessly for months, only pausing to sleep, on a script larger than the entire Lord of the Rings trilogy while an impatient publisher got antsy. One of the translators was nearly driven to suicide. Then there were all the glitches to deal with after the English script was patched in. In the end we just barely got the end product of something hovering above cancellation for its entire development. Given all that, why would they be willing to risk it AGAIN? Money, dear readers. Trails in the Sky #2 made it and then some. An audience hungry for a resolution to the cliffhanger in Trails #1, compounded by the new audience that was brought in by Kotaku’s epic article of woe, resulted in the game selling like mad on Steam (not Stardew Valley levels of mad, but pretty darn mad). Hopefully all that new cash can buy them a larger localization team this time. 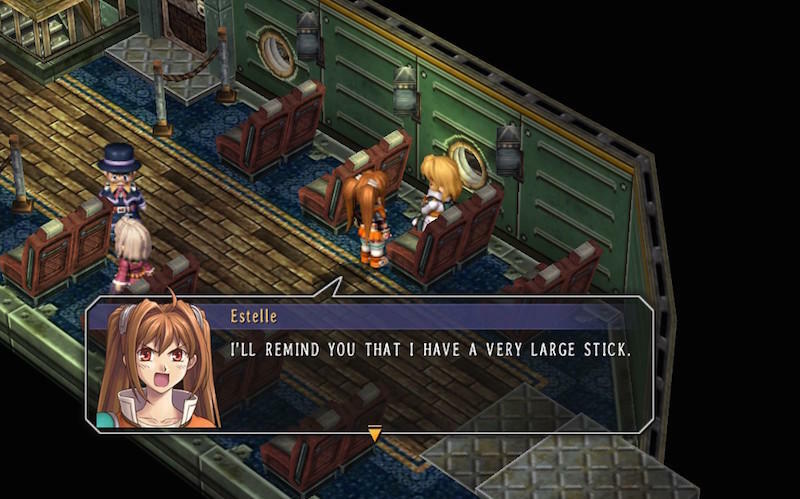 The third Trails in the Sky, which is called Trails the 3rd and stars Kevin (the priest from the second game), is estimated to come out sometime in 2017 for PC.